Jin and Inkyong's Vancouver wedding. 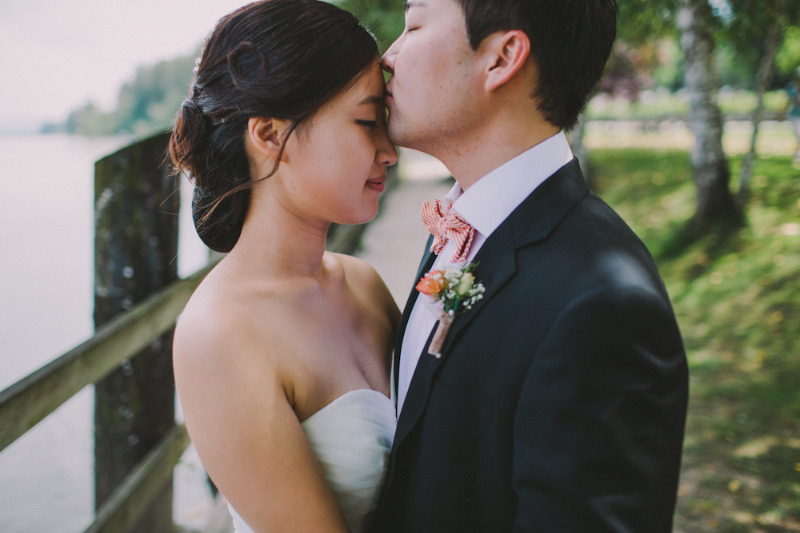 We can't contain our love for the images we captured at today's Fort Langley wedding, so here is a little preview. Today was a complete opposite to J & I's engagement session (see here) where it was a typical vancouver rainy day. Instead, I think it was the hottest day of the year to date. J&I: We feel so honoured to have photographed your beautiful vancouver wedding. Big shout out to Jaclyn from 6Pence on the event planning and the ladies from Celsia Florist on the incredible flowers.